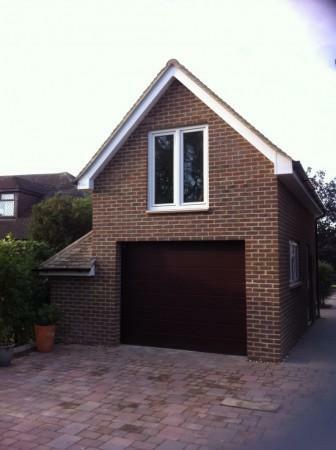 A garage can add vital space to your property and aren't just limited to being places to store vehicles. 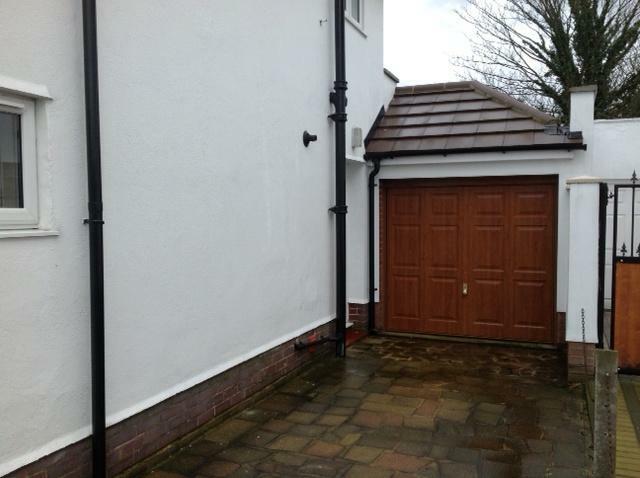 We've constructed a wide range of different types of garages on properties over the years which are being utilised for a variety of different reasons. 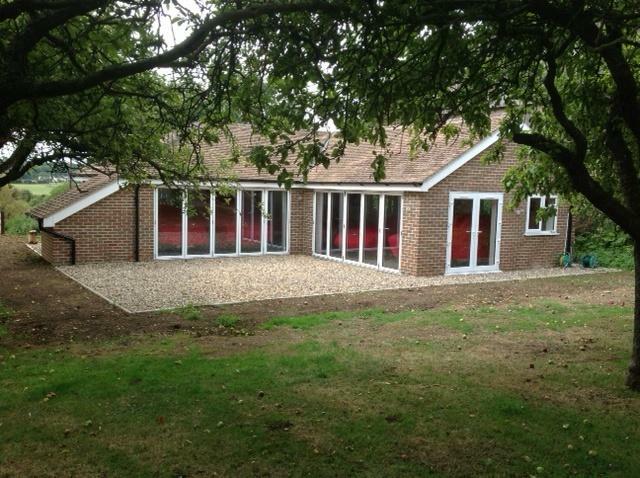 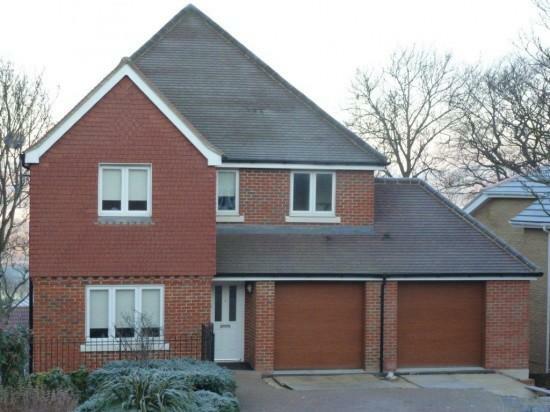 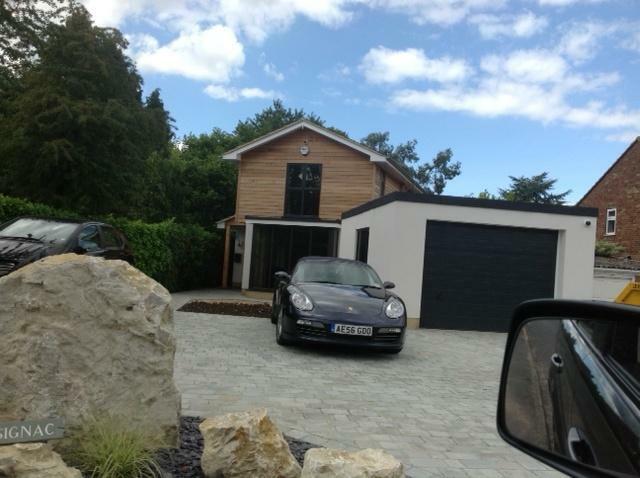 We’ve completed many stand alone and integrated/detached garages for customers over the years, ensuring planning permission is sought where applicable and handling the entire process from planning and design, through to building and completion. 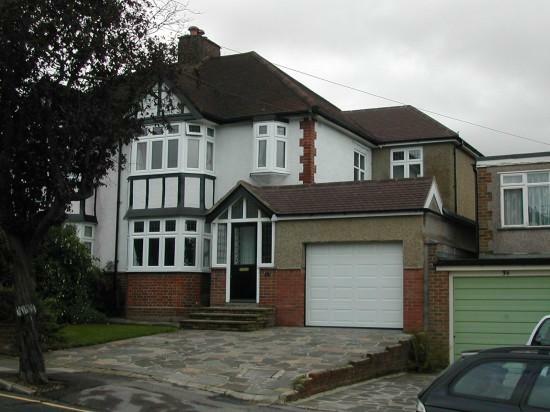 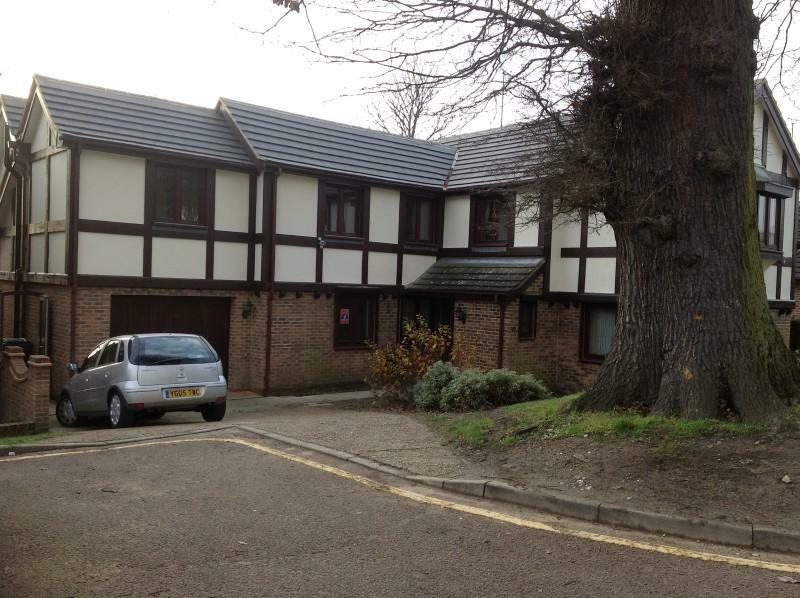 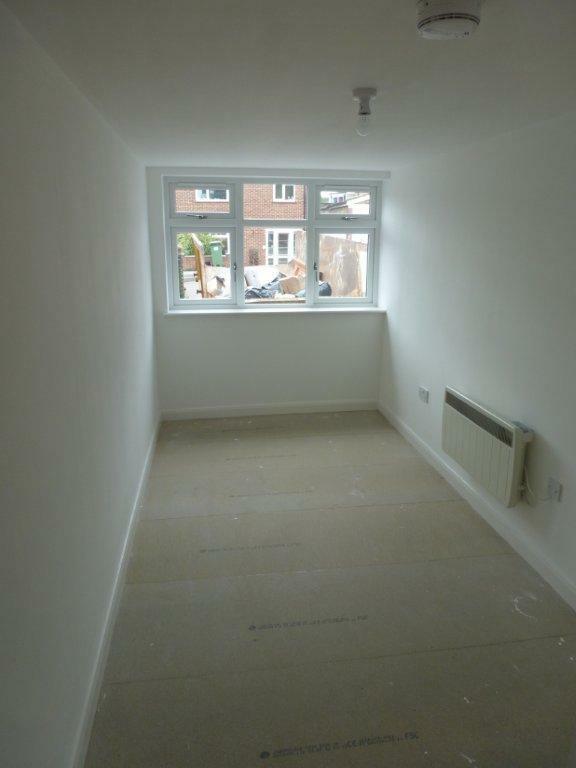 We mainly operate in the South East London and Kent areas.